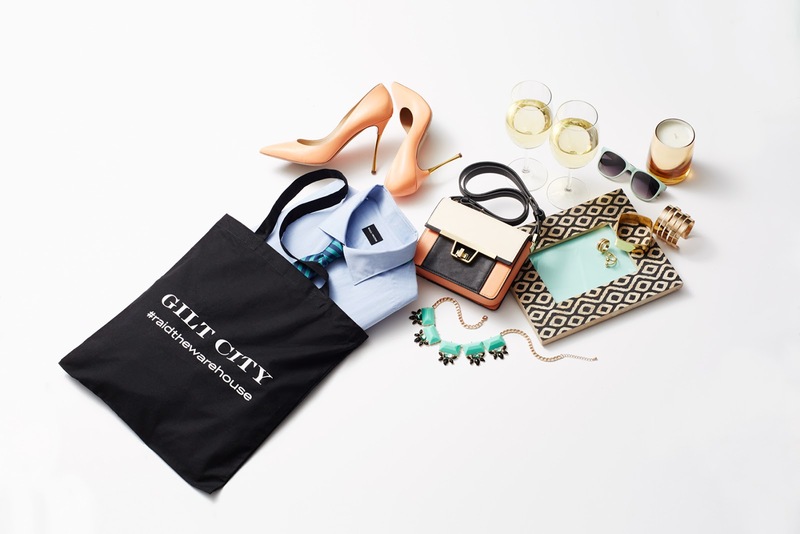 Sip cocktails with your friends during this two-day shopping party, where you’ll find designer clothing and accessories from Gilt’s top brands for women, men, and kids, plus home décor and more – all at up to 80% off retail. Shop hundreds of the most coveted brands, including both up-and-coming designers and the most venerable fashion houses like Zac Posen, Helmut Lang, Missoni, Vera Wang, Oscar de la Renta, Badgley Mischka, Carolina Herrera, Lanvin, Marni, Rodarte, Thakoon and more. For the guys, think Tom Ford, Paul Smith, John Varvatos, and GANT, just to name a few. Enjoy complimentary drinks and snacks while you shop! Plus, this year's sale will feature more merchandise than ever.